Everybody loves movies and everybody goes to the cinema at least once in a month. If you too, then probably you know a lot of movies and can guess the movie just by looking at the elements used in this or that scene. Well, even if you don't go to the cinema you probably watch movies at home. 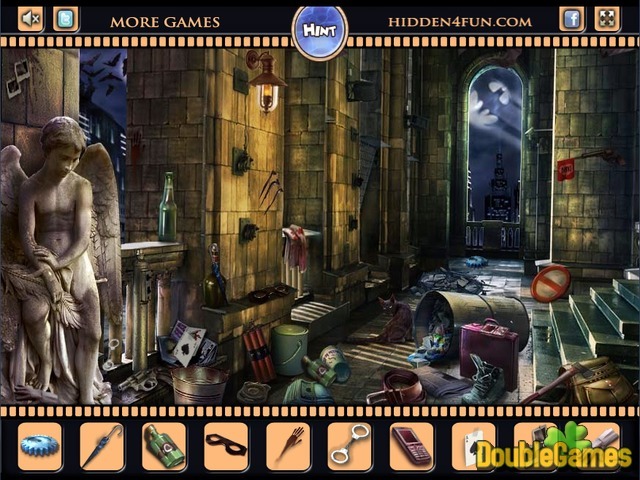 In new free online hidden object game you get to explore different locations from movies and then answer the question - what was this movie? We hope you like playing this online game Guess The Movie and answer all questions correctly. 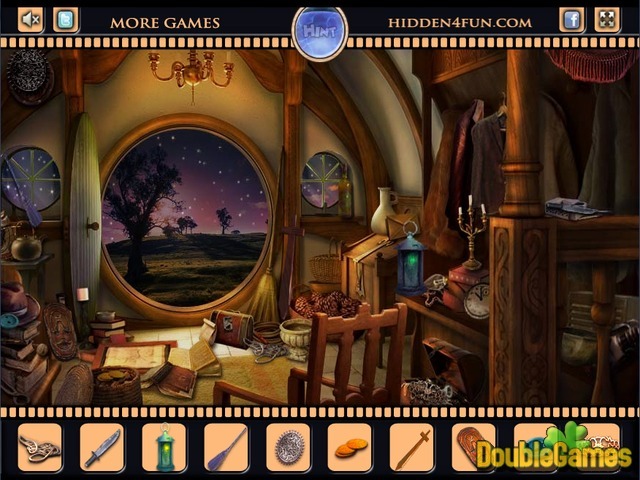 Title - Guess The Movie Online Game Description - Greet Guess The Movie, a Hidden Object game created by hidden4fun. Explore locations from different popular and well-known movies and then guess the movie!